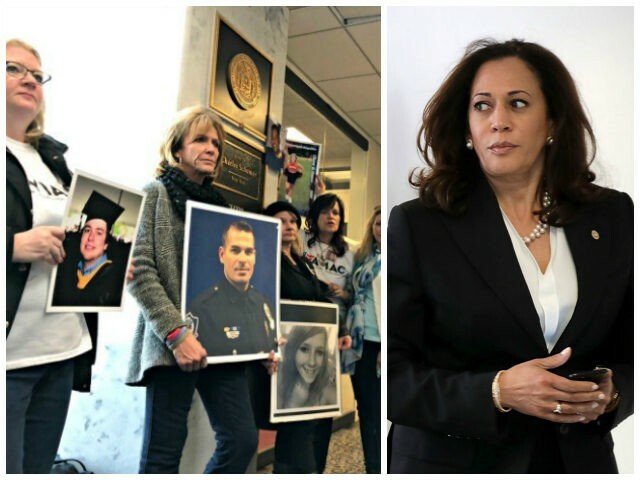 Exclusive–Angel Mom: Kamala Harris’ Staff Threatened to Call Capitol Police When Angel Families Visited Her Office | What Did You Say? Angel Mom Maureen Maloney, the vice president of Advocates for Victims of Illegal Alien Crime (AVIAC), says Sen. Kamala Harris (D-CA)’s staff threatened to call Capitol Police when Angel Families visited her Senate office in Washington, DC, this month. Maloney — whose 23 years-old son, Matthew Denice, was killed in August 2011 by an illegal alien who ran over him while drunk driving without a license — told SiriusXM Patriot’s Breitbart News Tonight that the staff of Democrat 2020 presidential candidate Sen. Kamala Harris threatened to call Capitol Police when Angel Families visited the offices of prominent House and Senate Democrats to discuss illegal alien crime. Meanwhile, Maloney told Breitbart News Senior Editors-at-Large Rebecca Mansour and Joel Pollak that Harris makes it known that illegal aliens are welcome in her office. “So we went past her office about two weeks ago, we were in D.C. to see … Pelosi and Senator Chuck Schumer, and Kamala Harris, in front of her office, has a big welcome sign in Spanish that says ‘Dreamers Are Welcome,’” Maloney said. MALONEY: No, in fact, two of the people I was with, they threatened to call Capitol Police on them if they didn’t leave. MANSOUR: Kamala Harris’ staff threatened to call the police on you? In her 2020 presidential campaign kickoff speech in Oakland, California, Harris portrayed herself as an advocate for crime victims and thanked illegal aliens for visiting lawmakers in Washington, D.C.
Maloney said it is illegal aliens who have the upper hand against their American victims, not only when it comes to trying to speak with lawmakers, but also in the court system. 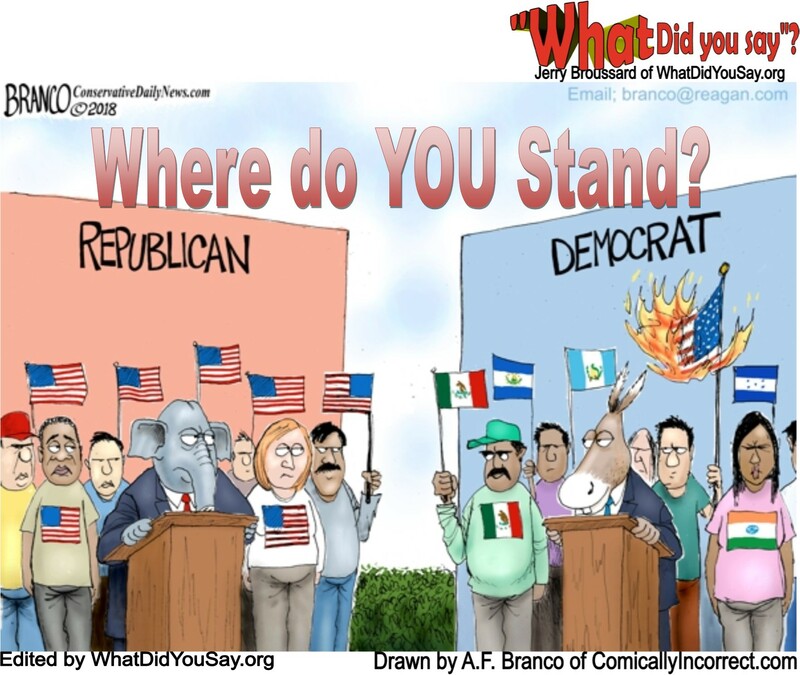 “Illegal aliens are treated with such leniency compared to American citizens. It’s really sickening what goes on in the courts,” Maloney said. 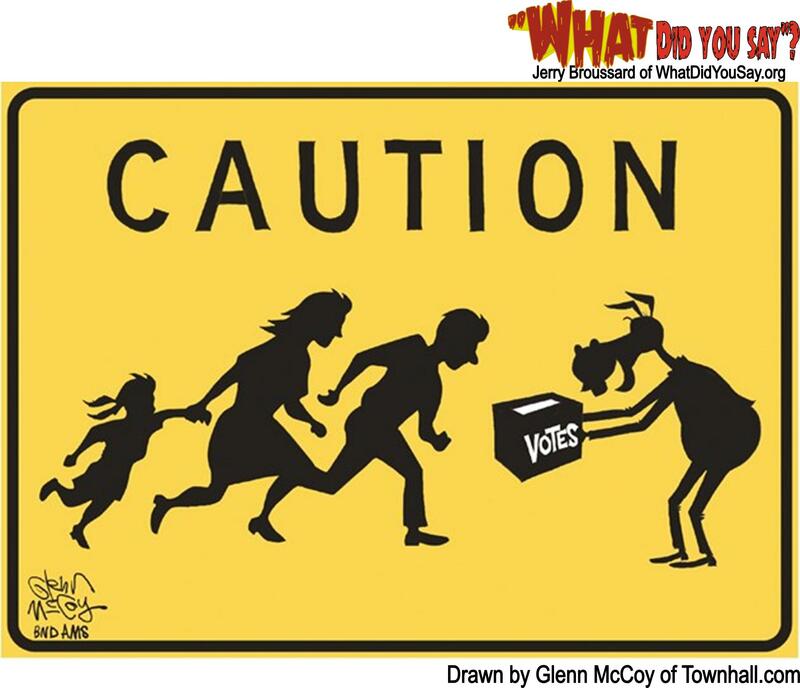 Harris and other elected Democrat lawmakers are “absolutely not” working on behalf of illegal alien crime victims, Maloney said, noting that she and other Angel Families have been unable to meet with Democrats about the immigration issue for years. “No, I don’t feel that the Democrats are representing my family at all,” Maloney said. Breitbart News Tonight broadcasts live on SiriusXM Patriot Channel 125 weeknights from 9:00 p.m. to midnight Eastern or 6:00 p.m. to 9:00 p.m. Pacific. Lesbians Protest Trans Activists – Grab Some Popcorn!